For future events - please see the new calendar feature. I thinkest now, this forgone eve, this thespian cast of "Lie of the Land" hath prophesied the forbearings of this day. British citizens across the whole of the EU have been in limbo for over 860 days since the EU referendum. The Withdrawal Agreement has been approved by the EU27 but we still don’t know whether it will be agreed by the UK Parliament on 11th December 2018. 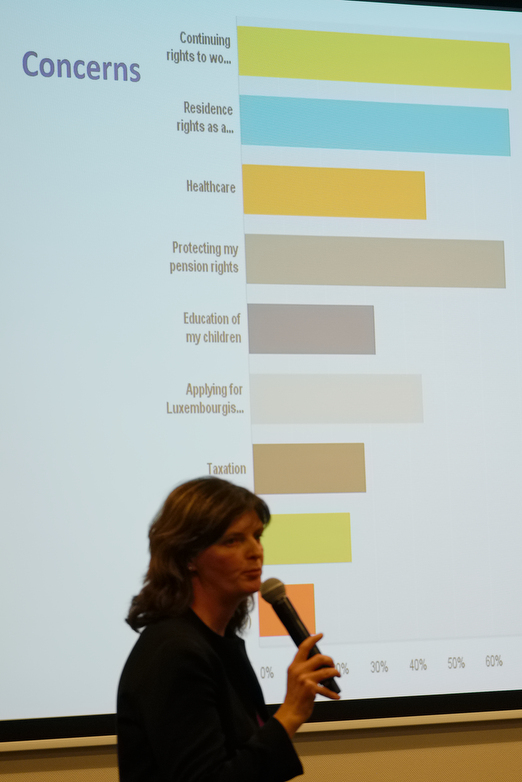 With so many variables, British citizens living in Luxembourg need to look at their options and know how life could change after 29th March 2019. UK Ambassador, John Marshall, and BRILL Chair Fiona Godfrey gave updates on where we stand now and what we can expect in the future. This was followed by a questions and answers interactive session. On Guy Fawkes Day BRILL joined British in Europe, the3million and UNISON, for a Day of Action. A human chain joined Parliament Square to 10 Downing Street where a letter was delivered to the Prime Minister, followed by a rally outside Parliament. In the afternoon, BiE steering group members, along with other members of our groups lobbied MPs in the Houses of Parliament. The MPs were asked to sign a pledge to support the honouring of the agreement on citizens’ rights (as a minimum and whatever the outcome of the negotiations) and the strengthening of the Withdrawal Agreement to include freedom of movement. BRILL joined British in Europe , the3million and 700,000 others on the March for a People's Vote. A pre-march gathering was held at the aptly named Joy of Life Fountain in Hyde Park. Followed by a march to the Houses of Parliament. Intensly covered by European and world news media the rally showed the level of concern, frustration and anger concerning brexit. "THE GREAT BRILL FREEDOM OF MOVEMENT WALK"
The village of Schengen, on the Moselle River at the point where Germany, France, and Luxembourg meet, has been synonymous, since the conclusion of the eponymous "Schengen" Agreement in 1985, with the free movement of EU citizens across national borders. With the free movement of UK nationals threatened by BREXIT, our aim is to reclaim it symbolically by walking the Schengen sans Frontières trail, starting outside the European Museum, rue Robert Goebbels, L-5444 Schengen at 14:00. 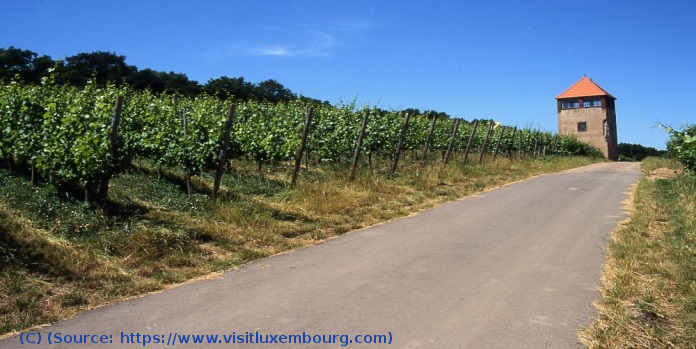 Our route takes us through vineyards, across the invisible border into France to the summit of the Stromberg, at 314m offering spectacular views of the Moselle valley and the village of Contz-les-Bains, before returning to Schengen for a well-deserved glass of Moselle wine at the Museum restaurant. 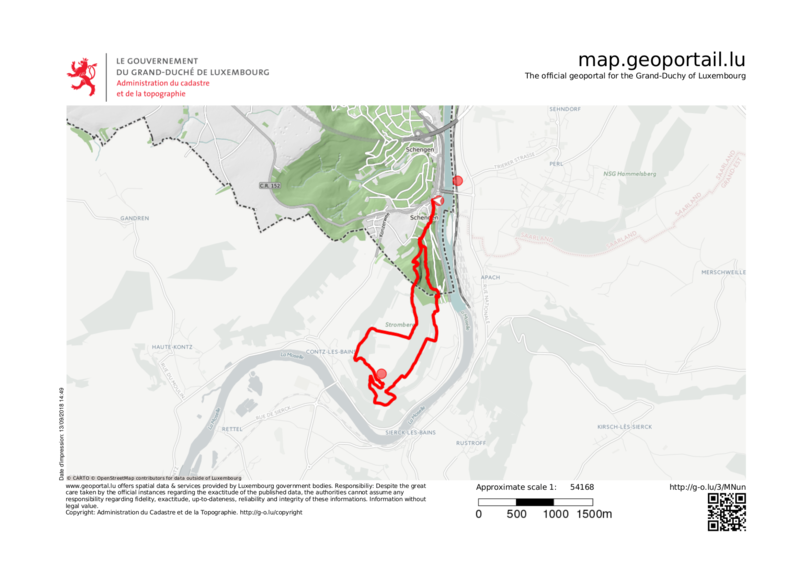 The walk is 7.7km long, takes approximately 3 hours to complete and has some moderately difficult gradients. Following the film there was a Q&A session with the filmmaker David Wilkinson with Fiona Godfrey - Chair of BRILL and Vice-Chair of British in Europe - and John Marshall ‏- British Ambassador to Luxembourg - also on the panel. A Cup of tee - Gratuit !